There are two galleys in Kilchoan burial-grounds. 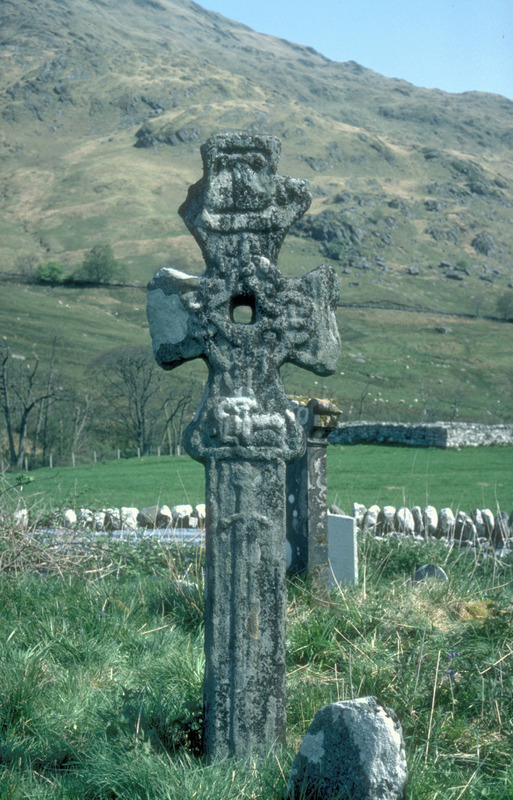 At the top of the fifteenth-century cross there is a galley with what looks like a furled sail. 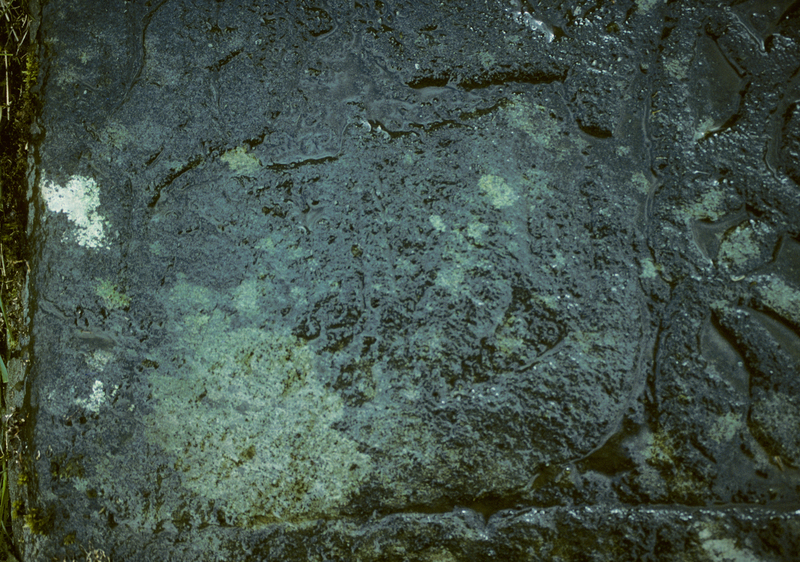 Another galley (with sail spread) appears on a grave-slab.